created by Gary Stager called Early Turtle Art activities. Today I was co-learning with a group of students using the Turtle Art software to create awesome pictures while we learned about geometry, numeration and programming. First I inspired them with my artistic creation so they could see what the amazing little Turtle could do! The Turtle follows the program that you write for it. 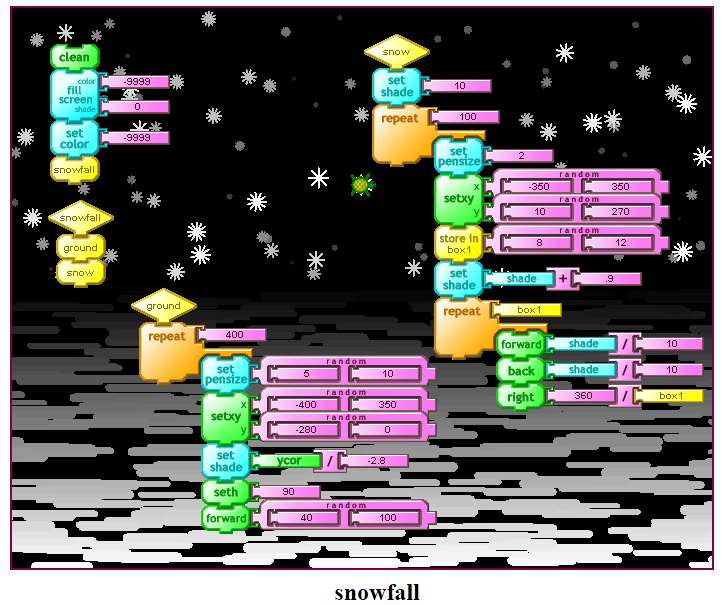 You create the instructions by snapping together puzzle like pieces in a logical sequence. 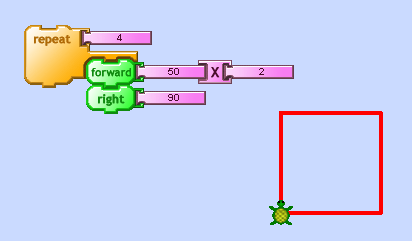 The Turtle can draw lines, arcs, draw in different colours and even perform logical operations. 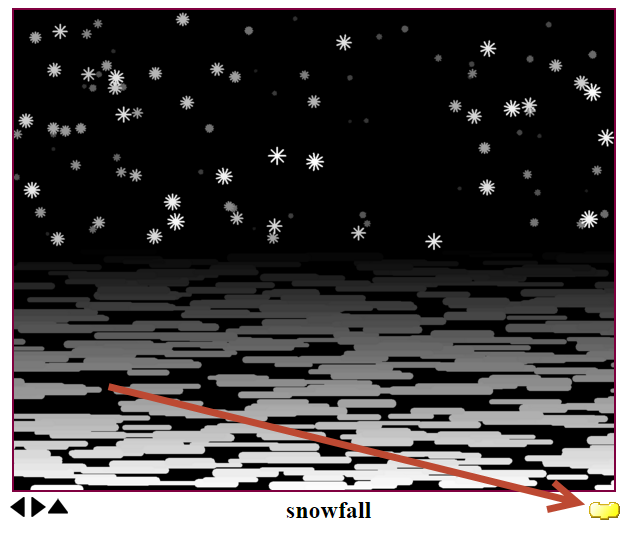 Click the block to see the code. The first challenge has students create a program and predict what they think it might make. This Turtle Art activity challenged students to use mathematical reasoning, problem solving, counting, measurement, geometry and computer programming to create images. We showed students the Getting Started with Turtle Art page that has a variety of tutorials and examples. When we had a question or needed to problem solve, we found that a simple YouTube search gave us lots of solutions. There are also a series of Turtle Art Activity Cards that you can use to model the creation of an image. I learned about Turtle Art from Artemis Papert & Brian Silverman at Minds on Media in 2014. Read their paper Turtle, Art, TurtleArt for more information. If you want to try Turtle Art, you can contact me or request the software by emailing contact@turtleart.org. Turtle Art is designed for learning math in a way that empowers artistic expression! Have fun!